New businesses are usually based around entrepreneurial people with a good idea and the commitment to see it happen. 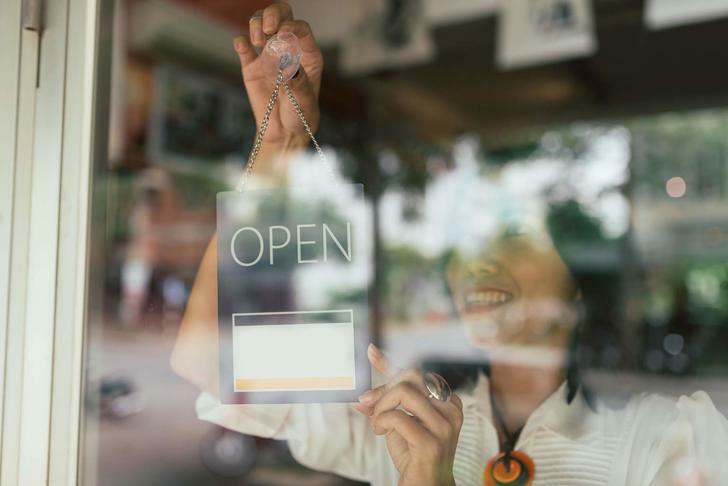 Starting a new business is a challenging undertaking with many aspects to consider requiring some level of expertise. 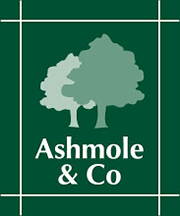 At Ashmole & Co we are able to provide the financial expertise to assist you in the development stage of your business to achieve the success you desire.